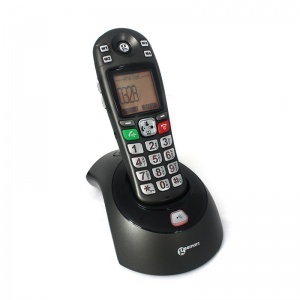 Great for the hard of hearing, the Geemarc AmpliDect Additional Handset is ideal for expanding your Geemarc AmpliDect 280 or 285 telephone system. This additional handset is designed to connect to the Geemarc AmpliDect 280 Cordless Amplified Telephone or the Geemarc AmpliDect 285 Cordless Amplified Telephone., enabling you to expand your system around your home - ideal for bigger houses. 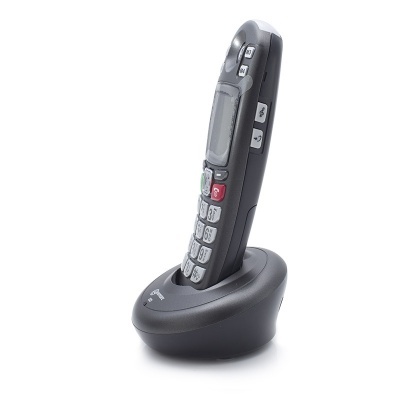 Like the handsets included with the AmpliDect 280 or 285 telephones, this additional handset provides up to 30dB of amplification - ideal for those with mild to moderate hearing loss. Additionally, it also provides you with and adjustable receiving tone control of +/- 10dB - ensuring that those on the phone don't just come through loud - they're also incredibly clear. Both of these can be adjusted from the handset. 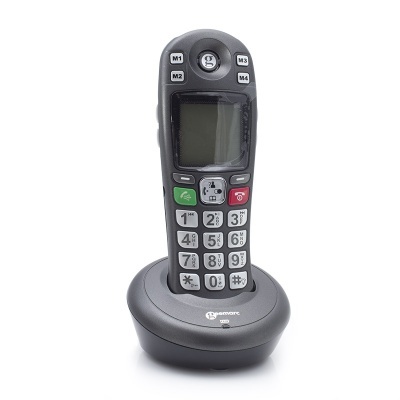 This additional handset also includes a built-in phonebook with space for 50 names and numbers, as well as four buttons for direct memories so you can call the numbers most important to you with a single button press. An extra large backlit display on the handset with large characters and easy-to-use menus ensure that you can reliably see what're you're doing with the phone and use it effectively. 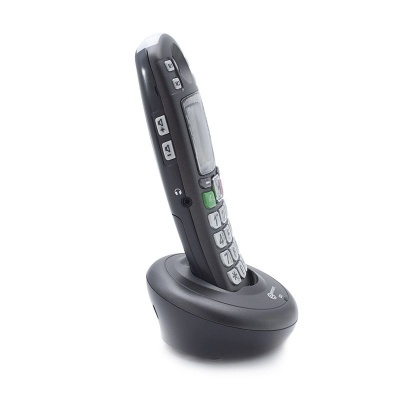 The keypad on this additional handset features large, backlit buttons with a high-contrast design - making the handset as easy to use for those with vision impairment. Good service with delivery but I can't get the phone to link into the system. Maybe my fault - I will ring sometime.